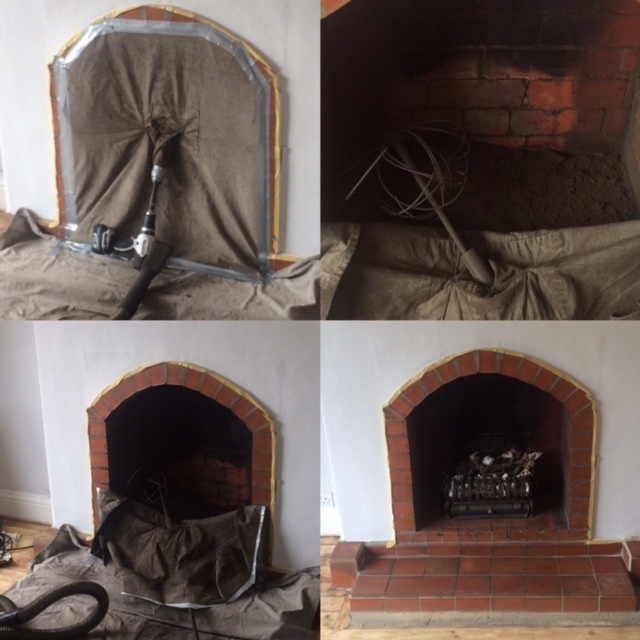 The Services of SM Chimney Sweeps. Please note prices are inclusive of VAT! A call out charge of £50 will apply for any appliance we are unable to sweep. Due to incorrect installation. Generally, most households wish to be reminded of having their chimney swept every year. We offer a reminder service to allow just that. We will gladly keep you on our database and contact you when the appropriate time is at hand to sweep your chimney again. The best time to have a chimney swept is in summer when the chimney is not being used.